COURSE DESCRIPTION: Armed with your base skills and knowledge, this 2-day course will introduce you to the FAST FWD coaching technique, helping you fine tune your basic skills and make your windsurfing faster and more fluid. 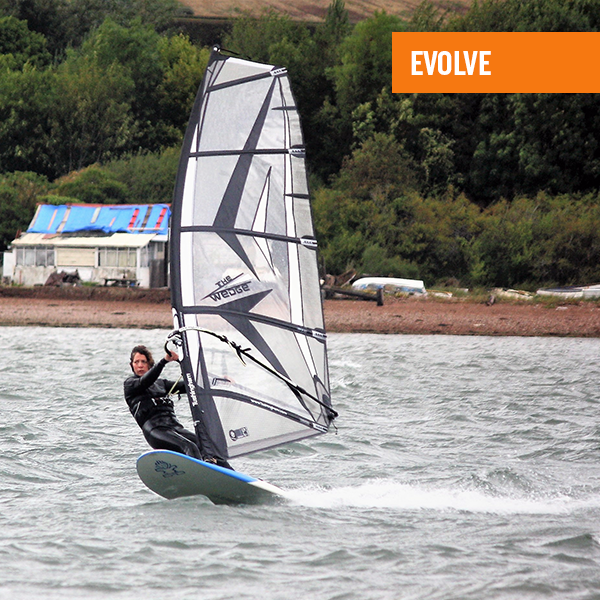 This course is the essential step between your first certificate and really getting the buzz of windsurfing. We will be windsurfing on a range of kit in a wider range of conditions to work on faster, smoother turns, better control of direction (in relation to the wind) while we continually learn about being on the sea.